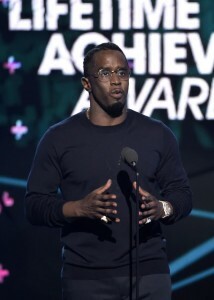 Sean “Diddy” Combs will not face criminal charges for allegedly assaulting one of his son’s UCLA football coaches in June. According to TMZ, the Los Angeles County District Attorney rejected a felony case against Diddy and eliminated the possibility of criminal charges. Instead, the hip-hop mogul will be required to attend an informal office hearing on October 15, during which alternative punishments-such as anger management classes-will be discussed. Diddy was arrested on the UCLA campus in June, where it is believed he swung a kettlebell at the coach during an altercation.